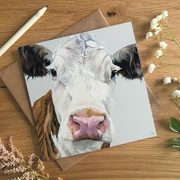 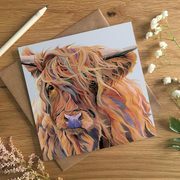 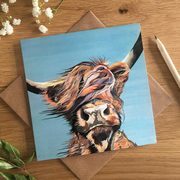 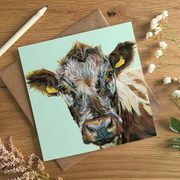 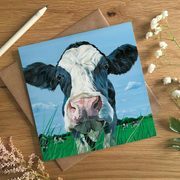 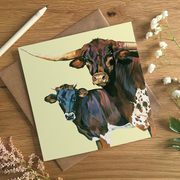 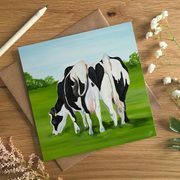 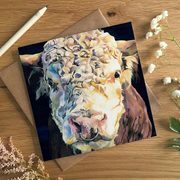 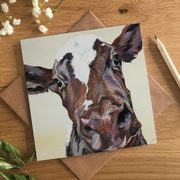 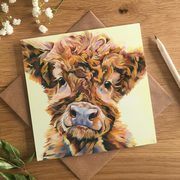 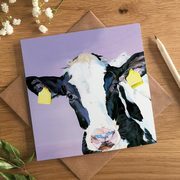 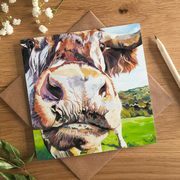 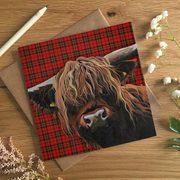 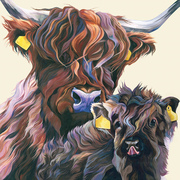 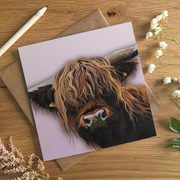 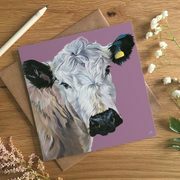 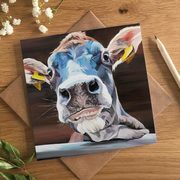 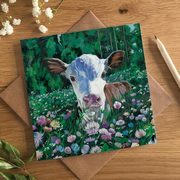 If you have a cow fan to buy a card for then look no further than Molly. 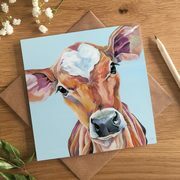 She's always a hit no matter what the occasion. 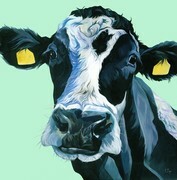 Especially fitting for Dairy farmers.